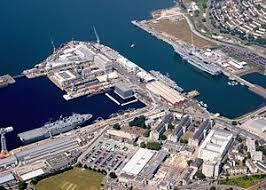 Declares that the entirety of the new Type 26 Global Combat Support fleet should be based at HMNB Devonport in Plymouth following the sale of HMS Ocean, in order to give a signal of the government’s longstanding commitment to Plymouth as a centre of naval operations and to support the planned centre of amphibious operations that will be based in the near vicinity. 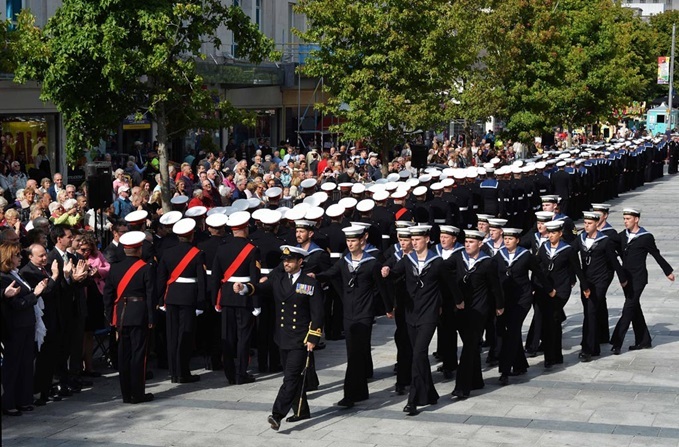 The petitioners therefore request that the House of Commons urges the Government to base the entirety of the new Type 26 Global Combat Support fleet at HMNB Devonport in Plymouth. I like to keep constituents up to date with the work I am doing both in the constituency and in parliament. 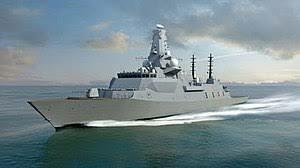 I also intend to keep signatories up to date on the progress of the Type 26 campaign. If you would like to keep up to date, please check the box above.